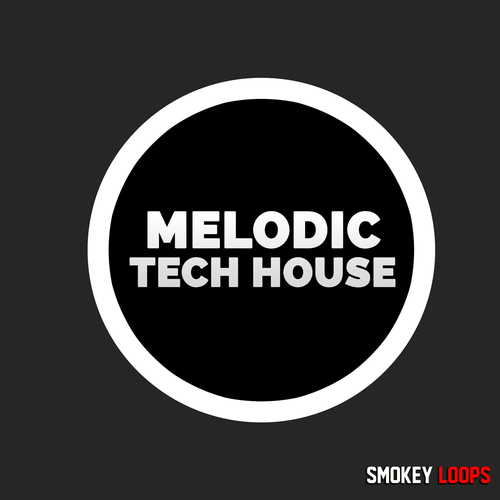 Smokey Loops presents Melodic Tech House, new series of Tech House sounds. Inside Melodic Tech House you will find Drum Loops, Bass Loops, Hihat Loops, Pad Loops, Synth Loops and Fx. All the files are organized in separate folders with bpm and key, ready to be mixed very easily and quickly. Melodic Tech House is 100% Royalty-Free and contain tempo and key labels for easy reference.